Laurent and Martine Perrachon demonstrate their know how by presenting their wines at numerous events in France, Belgium, the UK, and the USA. Below is a list of forecoming events. You are also welcome to visit them at the Domain. 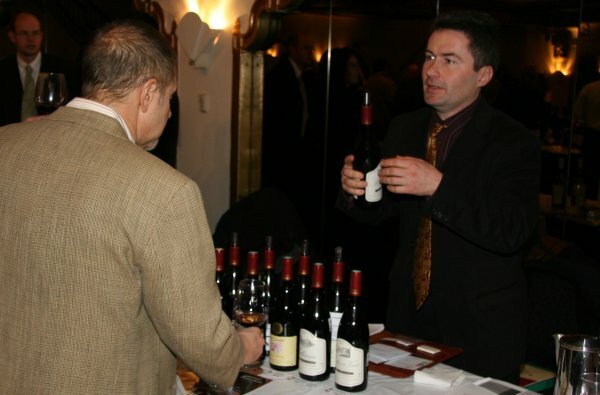 23-24 mars 2019 Liège, Château de Colonster Salon "Privinliège"
Novembre 2019 Juliénas Journées Portes Ouvertes des Vins Perrachon. Décembre 2019 St-Alban (22) Portes Ouvertes, La Ville Marqué.